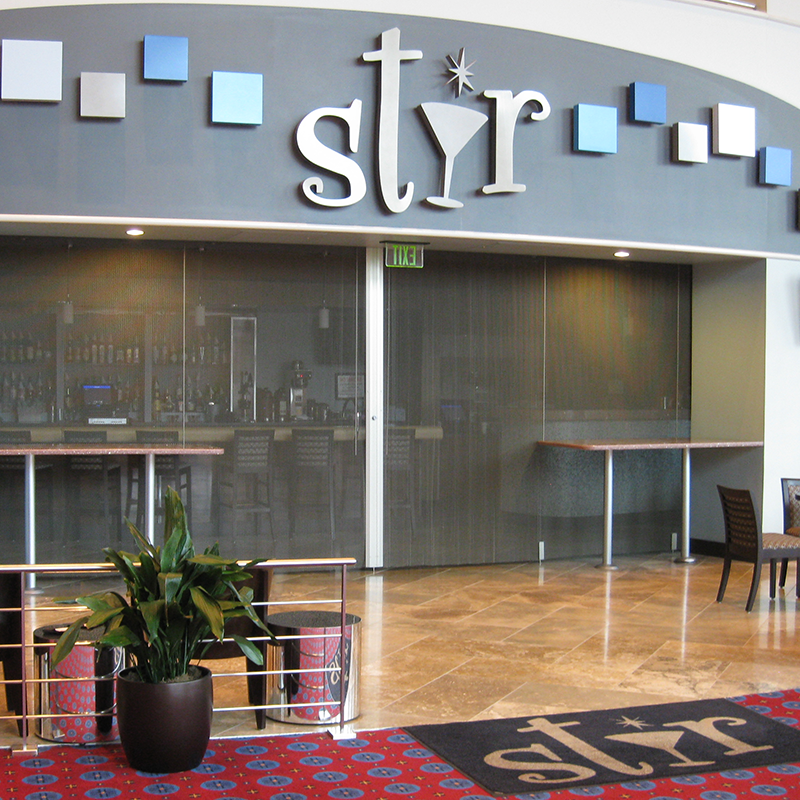 Cascade Pre-Engineered Security Gates & Screens are perfect for public common areas, storefront closures in retail settings, airports, convention centers, and other public spaces. As opposed to traditional metal gates to provide security, Cascade’s Pre-Engineered Security Gates & Screens offer a high-strength, secure safeguard for your space with unmatched visual appeal. Flexible coiled wire fabric systems can be manufactured to provide 360° coverage when necessary – perfect for kiosk-style shops or partitioning off individual areas within an open room. The elegant fabric is offered in coatings and finishes that can be custom-matched to specific paints codes, plus a number of reliable hardware options for easy operating and locking.